1. There are over 400,000 foster children around the country. According to the Casey Foundation, there are over 400,000 children in out-of-home care across this country of ours. That’s nearly a half-million infants, children, and youth in temporary care! Each one of them needs a bed, clothing, food, shelter, education, and guidance. Many of those foster beds are full. This means that if a social worker cannot find a bed for a child in need, there is a possibility that child may sleep in a shelter, a government office, or a foster home that is already overcapacity. One more open bed can make a difference in the life of a child who just wants to be treated as a unique individual, not just a statistic. 2. Foster children are in care through no fault of their own. Most foster children enter care due to abuse, neglect, or maltreatment. It’s not their fault. These children need time and care to recover from this trauma. A foster home can be the perfect place for this to happen. A person should consider fostering a child if they are concerned about helping children who have been hurt and can provide their needs not only physically and financially, but also emotionally, mentally, and spiritually. 3. Every child deserves a permanent, loving home. All children need permanency, but especially foster children. Whether that means being returned to their biological parents or adoption or guardianship or independent living, a foster child needs to know that the next home they go to is the last one. The average stay in foster care for a child is about a year. During that time there is much uncertainty as to where the child will end up. This can cause further trauma to an already traumatized child who may not fully understand why she is not at home with her mom. A foster home provides the consistency and predictability that a child needs. The child may not know the future, but she can know that as long as she is in that home, she will receive the love and care she deserves. There are nearly 150,000 foster children available for adoption. According to the Dave Thomas Foundation, there are nearly 150,000 foster children who are waiting to be adopted. That means these children’s parents have had their parental rights legally terminated and are no longer the legal guardians. 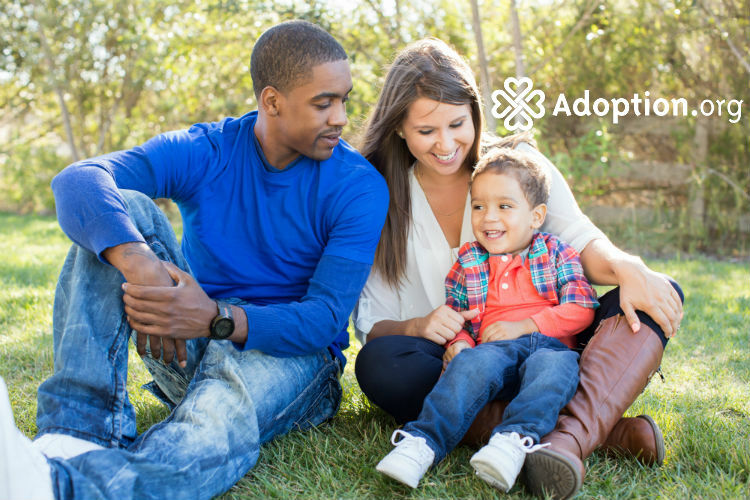 If there are no appropriate relatives, a foster parent may be considered for adoption. This is a natural transition because the current foster parent already has cared for the child, knows his likes and dislikes, his strengths and needs, and is basically already a part of the family. Adopting one’s own foster child is simply the icing on the cake. Not everyone should foster. But if you meet your state’s requirements and have a passion to care for kids, fostering may be the right avenue to drive down. Will it be hard? Absolutely! Will it be worth it! Without a doubt! Consider fostering a child today!